Let’s face it—kids will always be prone to danger. They’re in an exploratory stage of their lives, so they will always run into trouble. The worse part is that they are defenseless against everything that may befall them. It is, therefore, your responsibility as a parent to make sure that they are always safe from harm. Remember, about 2.3 million children are injured every year because of accidents, and more than 2,500 of these kids don’t make it entirely. Surely, you wouldn’t want your kids to belong to any of those brackets, so create an environment where they can be playful without being vulnerable to any form of trouble. It’s true that childproofing a home isn’t easy. It can drain you financially and emotionally if you’re a first-timer who is clueless about what to do. Lucky for you, many parents have shared their experiences over the Web and are now also sharing the tricks and strategies they’ve employed to make their home a safer place for their children. 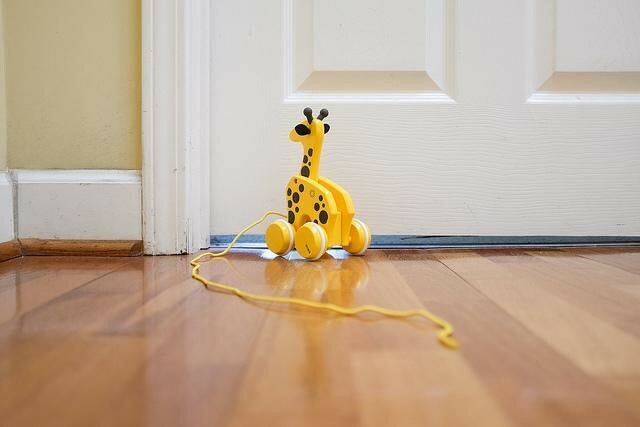 So whether you’re relishing a peaceful life in the rural areas or you’re making the most of condo living in the city, these home interior hacks for keeping your kids safe will surely be helpful. Every home is different so no one rule applies to all. Ultimately, it is you who can tell how to childproof your condo or house effectively. To do this, you have to look at everything from a baby’s or toddler’s perspective. Ask yourself, if I could crawl or toddle, what could I play with? The answer usually lies on the floor. Beads, coins, marbles, candy wrappers, paper clips, and other small objects are all hazards to a small child. You know how they love to put things in their mouth. They’ll grab everything they can get their hands on. This is why it’s important to clear off the floor. It’s imperative that you consider your children’s safety as a major factor when outlining your house or condominium design. 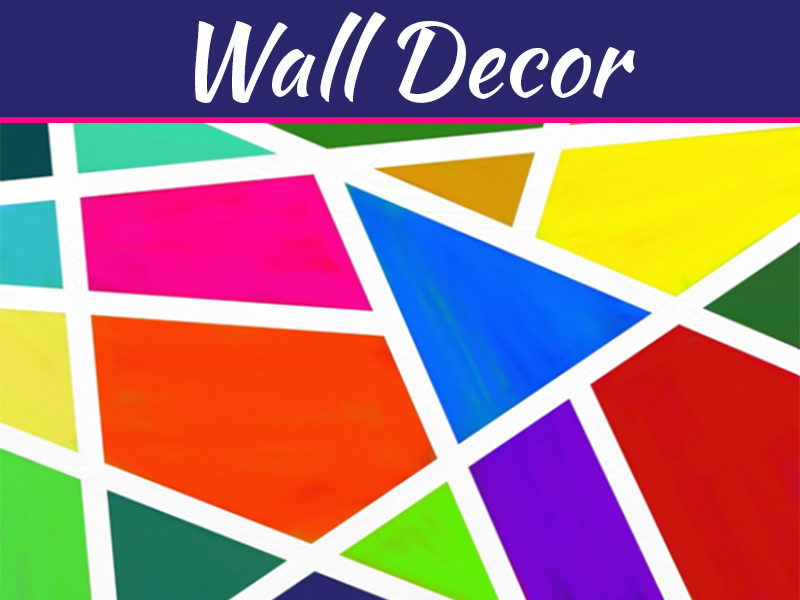 A minimalistic style is usually more favorable because it minimizes clutter and maximizes space. 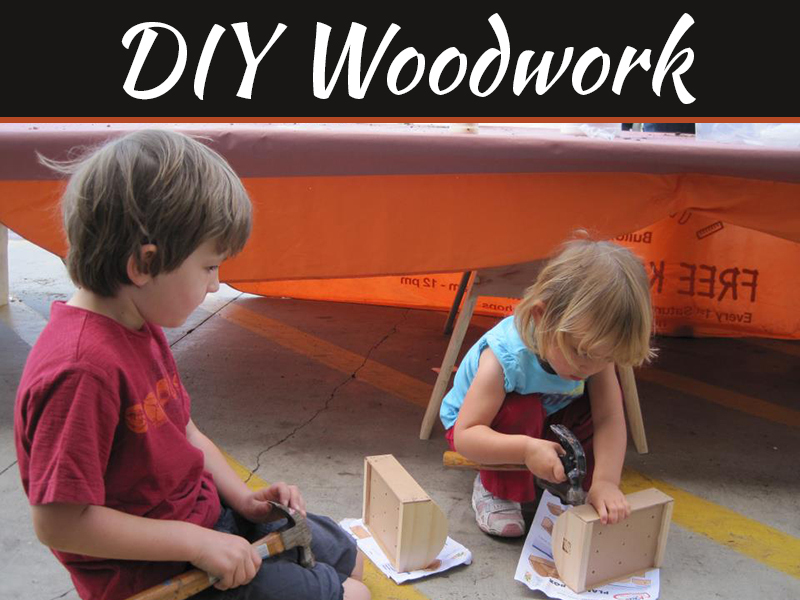 Your kids will be running around a lot, and everything they will find in their way will pique their interest. They’ll grab bread knives, medications, bug sprays—even house plants and soil are interesting to them—so they will surely mess with those, too. Tuck away everything that your small children are not supposed to touch. Obviously, house and condo appliances are not something you can just put away. You need certain appliances like the refrigerator running all the time. Still, you can’t deny the fact that cords and outlets are a major concern for the kids’ safety. 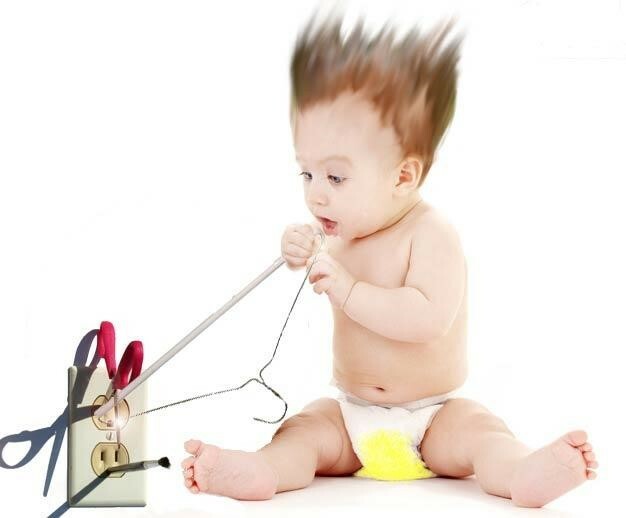 To make sure that the little ones don’t go in harm’s way, cover all electrical outlets with safety caps. If you happen to not have outlet protectors, you can use a regular tape or a band-aid to cover them instead. As kids grow older, they tend to aim higher. Before you know it, they’re opening doors and going places they’re not supposed to. This isn’t a problem if all your doors are bolted, but when you have traditional doorknobs, you should take childproofing up a notch. One of the cleverest DIY childproof hacks to keep your kids from wandering and straying outdoors is to place a container over the door knob. That way, you can still use the door but your kids won’t be able to. The US Consumer Product Safety Commission reported that more than 16,000 children in 2006 aged four and below were sent to the hospital because of injuries caused by appliances tipping over them. 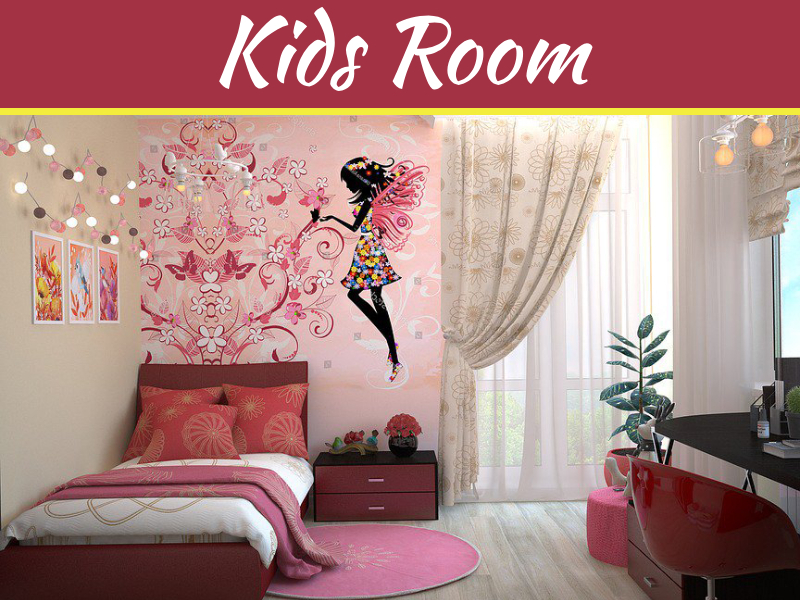 It’s an alarming number that can actually be avoided by applying a child-friendly house or condo room design. Do away with heavy bookcases, dressers, and appliances if you can help it. If not, at least make sure that you bolt them safely to the wall so that your little ones can’t pull them down however they try. As for the shelves and drawers, put heavy objects on the bottom part to keep them less top-heavy. 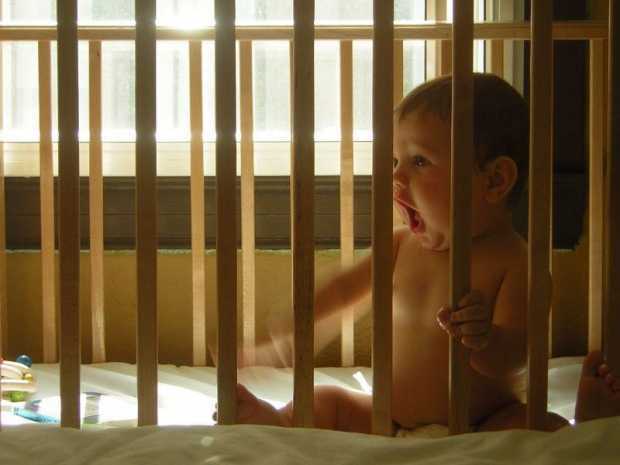 When you have a baby in the house, the crib is usually the one thing you need to look out for. 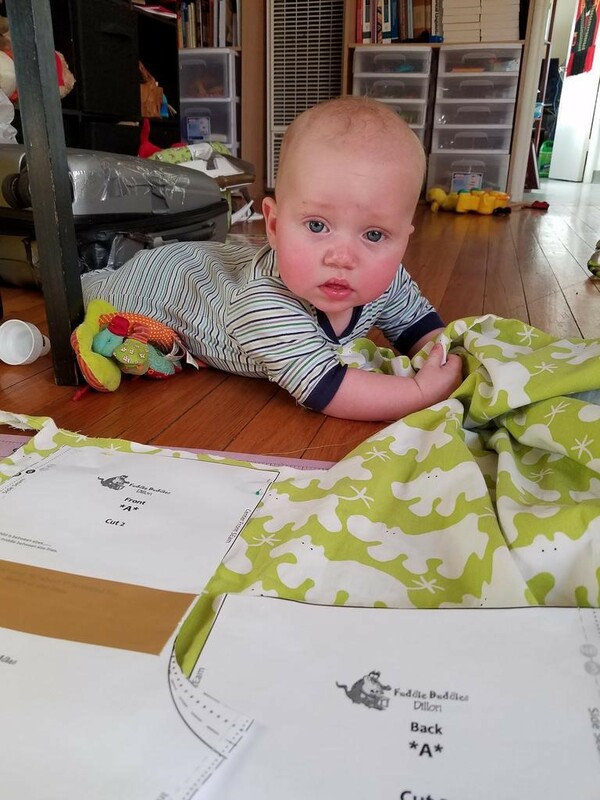 Babies like gnawing at things, crib rails included. This means they can ingest wood and paint if you let them chew on the crib rails. To keep them from bruising their gums, breaking their teeth, and nibbling on their crib, place a cloth, ideally an old swaddling blanket, around the crib top. This will save you money since you wouldn’t have to spend anything. Windows are never a kid’s friends. Place the crib near a window and your child will be at the risk of climbing up and falling—that is if the child is not already entangled with the cords and tassels. Put a sofa near a low window and you expose your tot to the same danger. 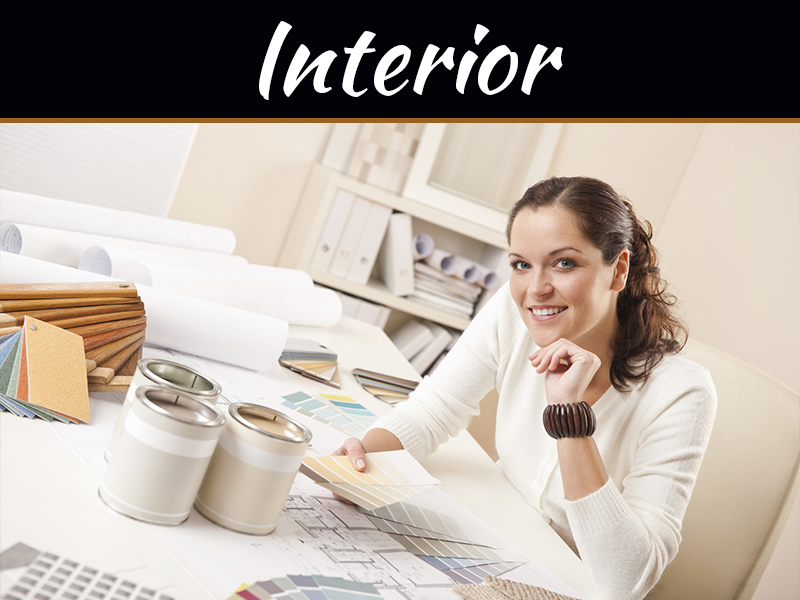 The importance of smart house or condo living room design cannot be stressed enough here. Window screens are not really that much of a help when your kid is already about to fall, so you need to arrange your furniture in such a way that your kids can’t reach the windows. 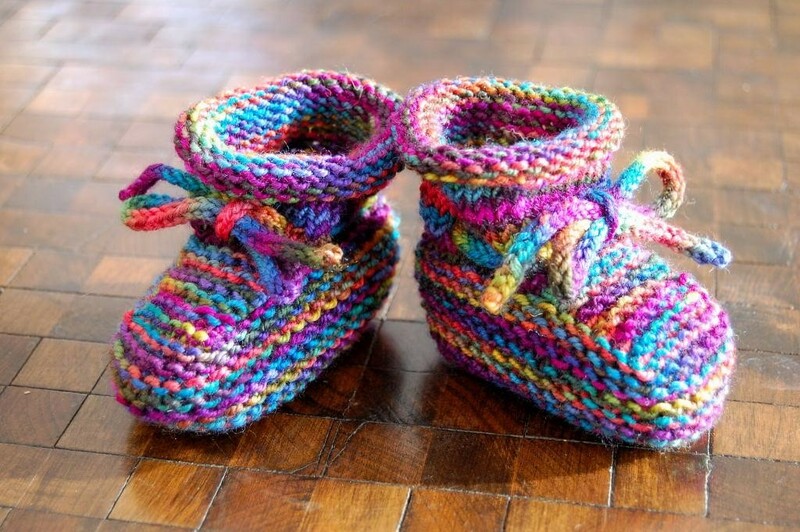 Your tot will be toddling around sooner or later, so why not invest on non-slip socks now? 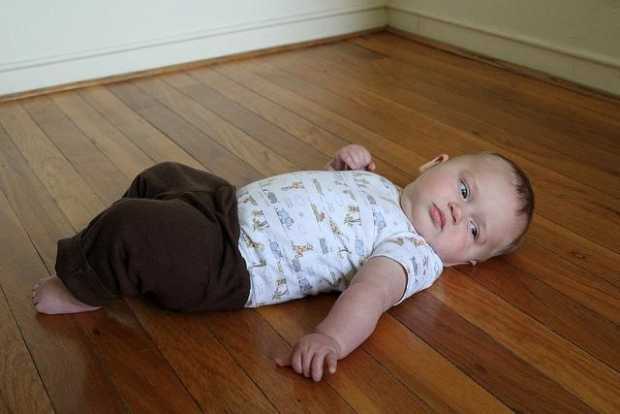 Rough floors are not ideal since kids can get bruised when they fall. Extremely smooth flooring is not a smart idea either. Go for a middle texture that is neither too rough nor too smooth. Just to double-protect your kids, make their socks non-slip by decorating them with creative fabric paint designs. Sometimes, the very source of your little ones’ entertainment can also be the cause of ill health. Toys naturally get dirty, so if they don’t get cleaned up often, they will end up making your kids sick. Physical injuries are not the only problems you should prepare for. Your kids’ health is also something that you shouldn’t overlook. 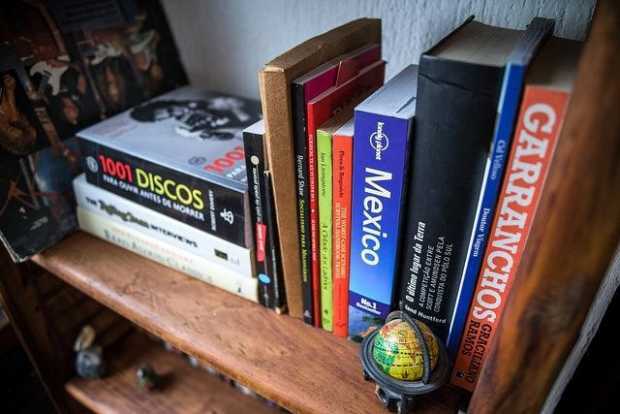 Do you have a small library in your home? Better keep an eye on it lest your kids bury themselves under a pile of books. Remember, kids are inclined to make a mess. If they can pull a book out, they can bring an entire library down. So as part of your DIY condo-childproofing project, take bicycle tubes and use them as a horizontal stopper to prevent your kids from pulling out the books. Your children will eventually be old enough that you allow them to open doors, but still not old enough that they can keep their fingers from being mashed when a door closes. To be on the safe side, place a door guard on that part of the door that your kids can reach. Using pool noodles, make a DIY door stopper that will keep your kids safe when opening and closing doors. 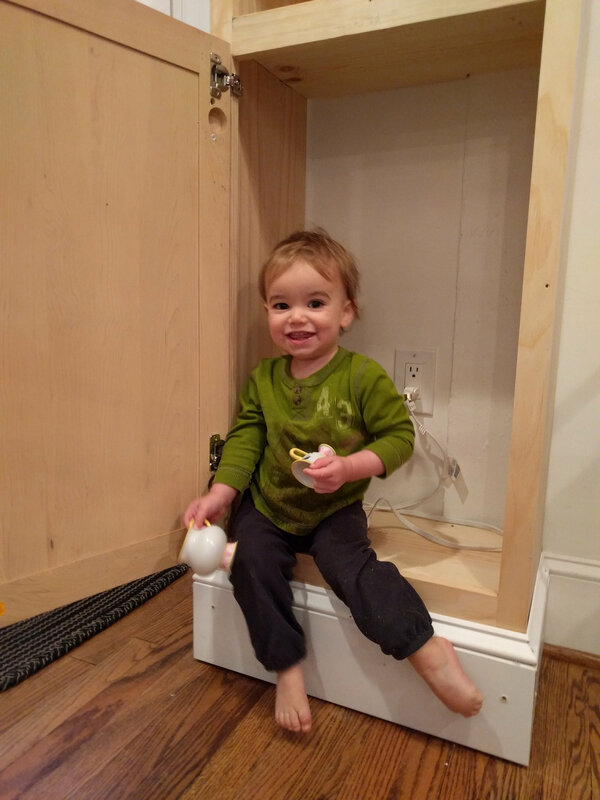 Sometimes, toddlers unintentionally trap themselves inside cabinets. Other times, they take things from the cabinets that can cause them harm. This is why you should keep all cabinets shut all the time. Rubber bands will do to hold the handles together. You can even use hair ties to keep the cabinets from opening. Just lock up every place where your kids can get into when you’re not looking. When it comes to making sure that your children are secure from harm, you should always be two steps ahead. 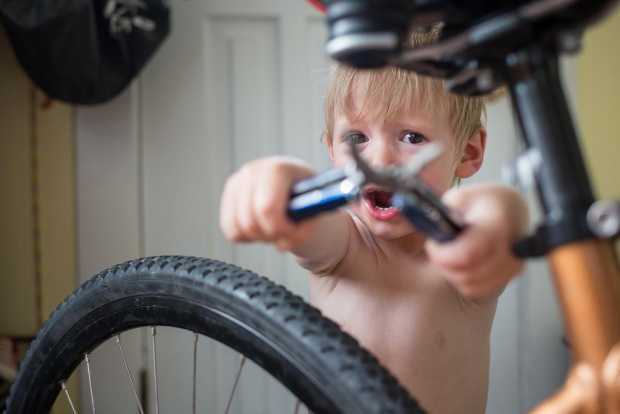 All these tips will keep your kids safe if you apply them properly. Still, the best way to protect your children from all forms of danger isn’t something that relies heavily on how childproof your home is. Instead, it’s something that relies heavily on how invested you are in your children’s safety. Supervision—it’s the best device to keep your kids safe.